Construct your machines and systems quickly and efficiently – we support you with it. With our GoTo Focused Delivery Program we are offering you a reliable and on time delivery of many high demand products across our broad range of technologies. Considering product-dependent maximum order quantities you benefit of short lead times and unrivaled simplicity. 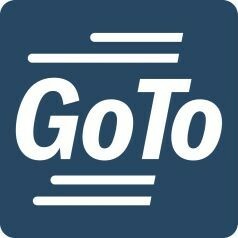 GoTo is a global initiative of Bosch Rexroth that will be successively rolled out into the countries worldwide. As there are different local characteristics of GoTo please find detailed information about the portfolio and the ordering process on the country specific websites. In the following you get an overview about the countries in which GoTo is already available.